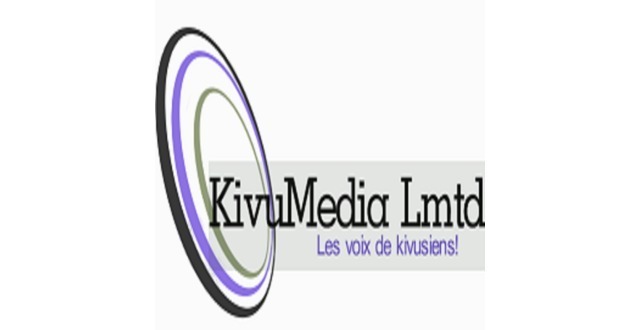 we are a news and media startup site that provide new contents in english in the east of the rdcongo where people dont have acccess to information. we act as a brigde to close the digital gape between people. we do offer support for local media .